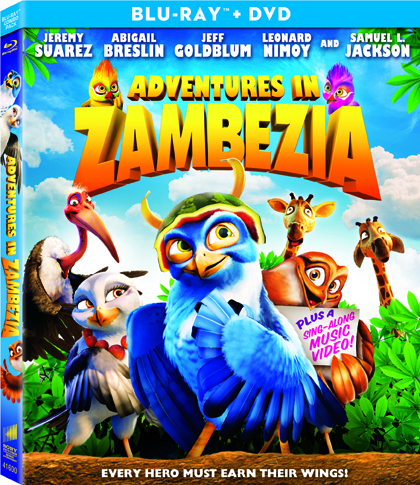 This animated family and kids feature film, Adventures in Zambezia, is rated G and has a runtime of 83 minutes. 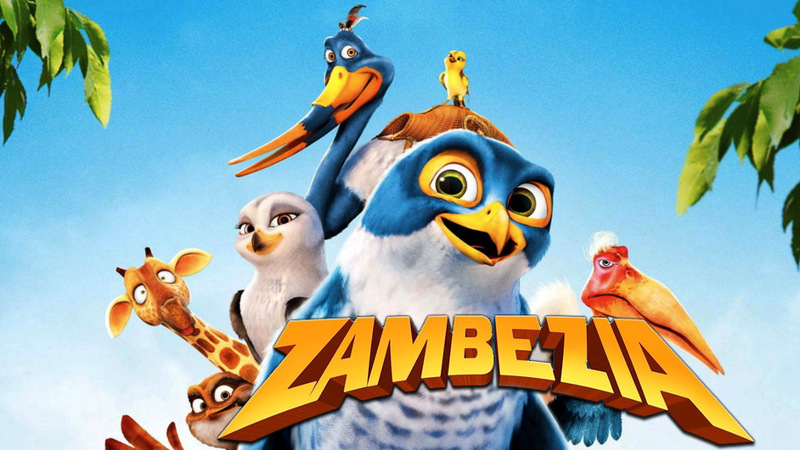 Set in Zambezia, a bustling bird city on the edge of Victoria Falls in Africa, the story centers around Kai, a rather naive but high-spirited young falcon who arrives on the scene and discovers the truth about his origins. Starring the voices of some of the world's greatest talents including Leonard Nimoy, Jeff Goldblum and others. Check out the characters in this movie -- they certainly do have distinct personalities if you ask me. For your added enjoyment there is a free fun downloadable Adventures in Zambezia kids activity book to download that also includes a viewer's guide for parents. You can find lots more information about the movie here. 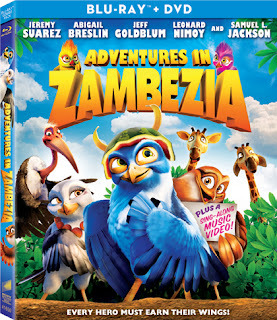 Adventures in Zambezia is available exclusively at Walmart as a Blu-ray DVD Combo Pack for $30.99 and on DVD. Once again I'm thrilled to be working with Sony to offer you another great family movie giveaway. Keep reading to find out how you can be the lucky MommyBlogExpert reader that wins a gigantic Adventures in Zambezia gift basket of goodies. 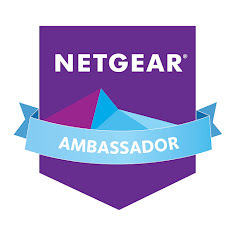 Just leave a comment(s) below this post and you're entered. Contest ends June 7, 2013 at 12 midnite PST and is open to legal residents of the U.S. only. One winner will receive a prize package that includes the Adventures in Zambezia Blu-ray DVD combo pack as well as merchandise from some of Sony's other hit children's movies including a Arthur Christmas DVD, The Smurfs Blu-ray & DVD combo, Swan Princess CD, Smurfette plush, Hotel Transylvania erasers and two Smurfs books. Winner will be selected at random from all entries and will be notified via email and must respond within 48 hours to claim their prize. FTC Disclosure: This is a compensated post. I received the movie featured to facilitate the review. 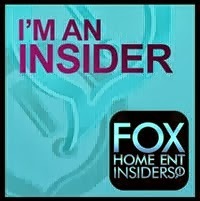 In addition Sony Pictures Home Entertainment is providing the prize package and shipping for this giveaway. 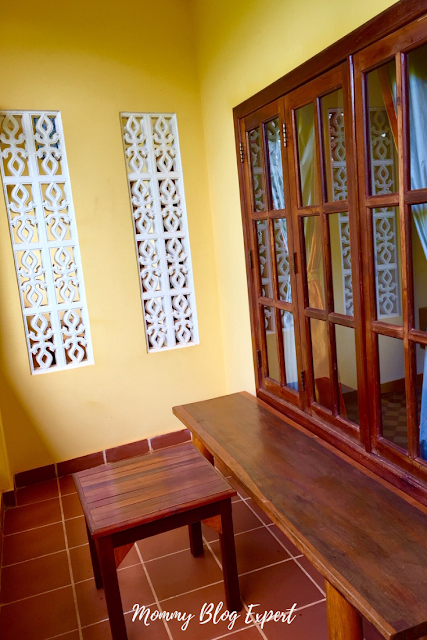 However, thoughts in this blogpost are my own. See complete FTC Disclosure information that appears at the bottom of MommyBlogExpert's main page and at the bottom of every individual post on this blog, including this one. It would be a great gift for my nephew! I'd like to win this for my daughter, I know she'd love it. I've never heard of this movie but it looks cute. I think my kids would like it. They really liked The Smurfs too so it would be nice to own it. 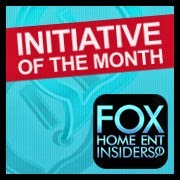 I would love to win this awesome prize for myself because I am a huge fan of animated movies! I would love to win this because I would like to add this movie to my children's movie collection! I want to win this for my daughter, she would love it! I'm pretty sure it's a knock off but aren't most kid's movies? It looks like a movie that my sons would enjoy. I would love to win for my grand daughter. Thanks for the chance. I would love to win this! I think my two boys would really enjoy it. I would love to win this to entertain my grandkids with when they visit this summer! I like MBE on facebook as Susan Chester. 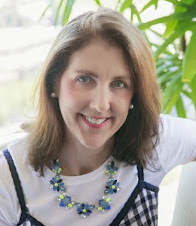 I follow MBE ion pinterest as ptowngirl25. 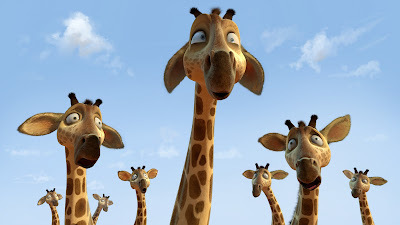 Are these the same characters as in the Madagascar movies? They certainly seem so, AN my grandbebes LOVE the Madagascar movies. Love that clip, too! Thanks for the chance to win! I would love to win this for my little grandsons. It will help keep them entertained through the long hot Texas summer. I would love to win this prize because my grandson and granddaughter would love it. They have a nice collection of movies and these would make a great addition. Looks like Adventures in Zambezia is a really cute movie. I would love to win it for my granddaughter. Thanks for having this contest. CONGRATS @VikkiBillings You are the Winner of MommyBlogExpert's Adventures in Zambezia Gif Basket!